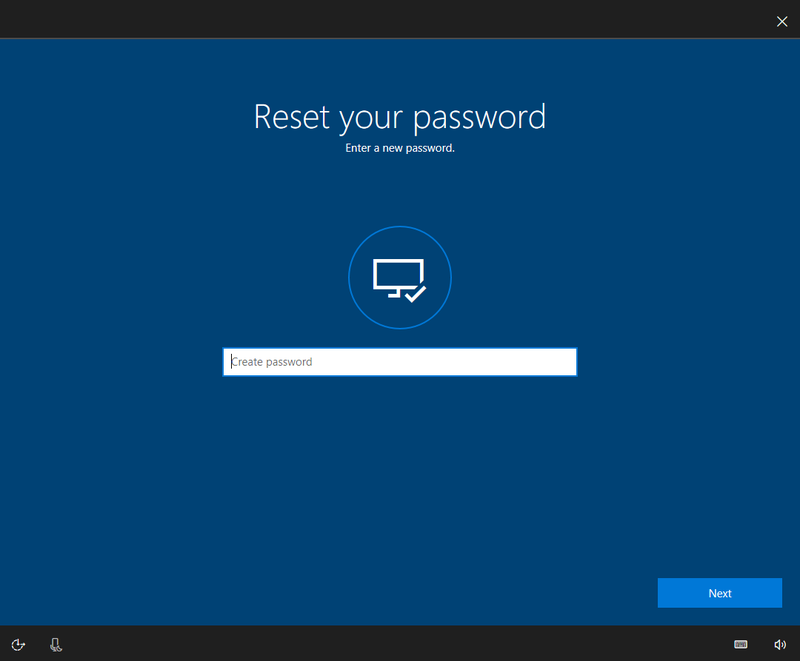 Microsoft is now testing Windows 10 account password recovery from the lock screen. Recently released Windows 10 Insider build 16237 includes this new feature. The new feature will make it much easier to recover Microsoft Accounts. Windows 10 Insider build 16237 has added an “I forgot my password” option to those using passwords to lock their computers. Users using Windows Hello or a pin will also be able to access the new password reset option by going to the other sign-in options. The password reset process is simple. Once you start the reset process, Windows 10 takes you to the new OOBE option where Cortana will help you recover your password. You will require to verify yourself using your secondary email, your phone number, or Microsoft Authenticator. Once verified, you will be able to reset the password. The new Account Password Recovery option will roll out with Windows 10 Fall Creators Update this fall.